All ages! 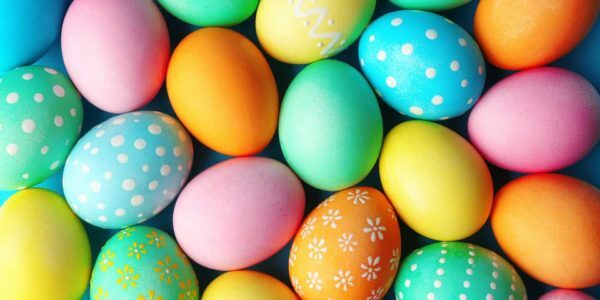 Come hunt some Easter eggs, make a craft, and have some yummy snacks! Hosted by Chasing Dreams Learning Center in Merrillville, Indiana. Questions, call 219-299-9049.